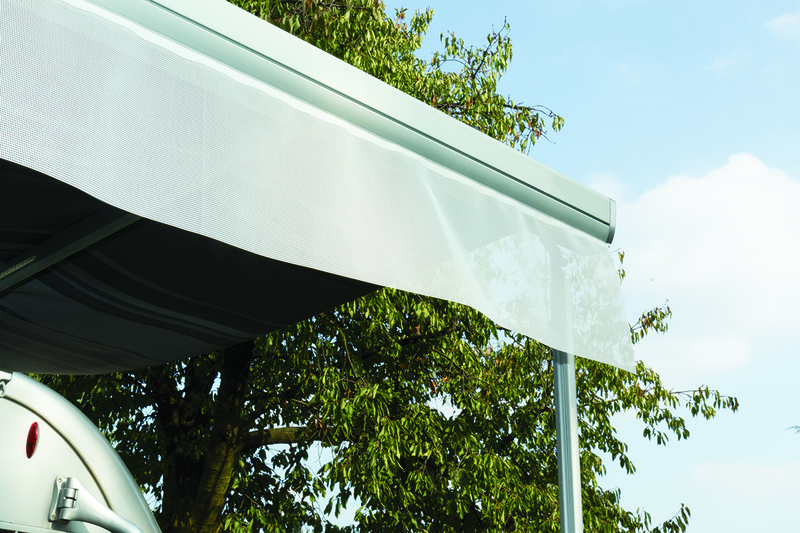 Shade valance made with translucent light filtering material to protect from sun and rain extending the shade surface. Suitable for all awning models and other awning brands with guide in the lead bar. 550cm. 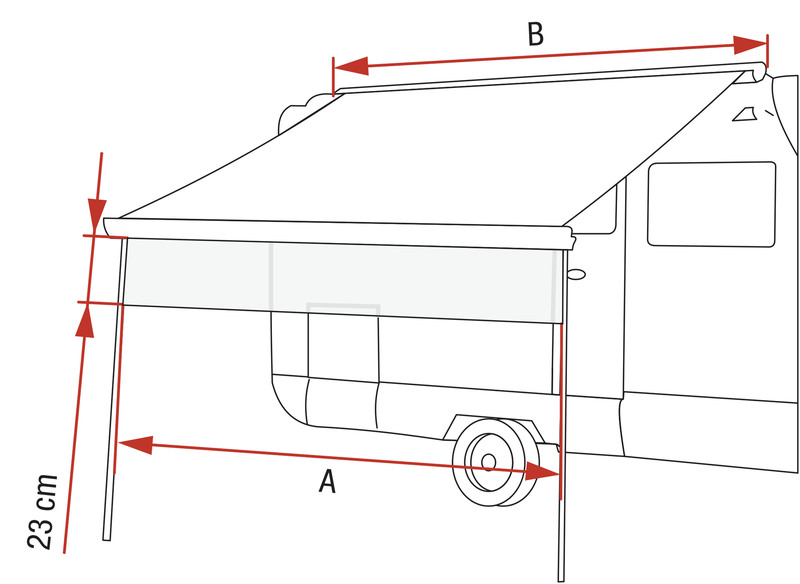 long easily adjustable to the length of the awning.